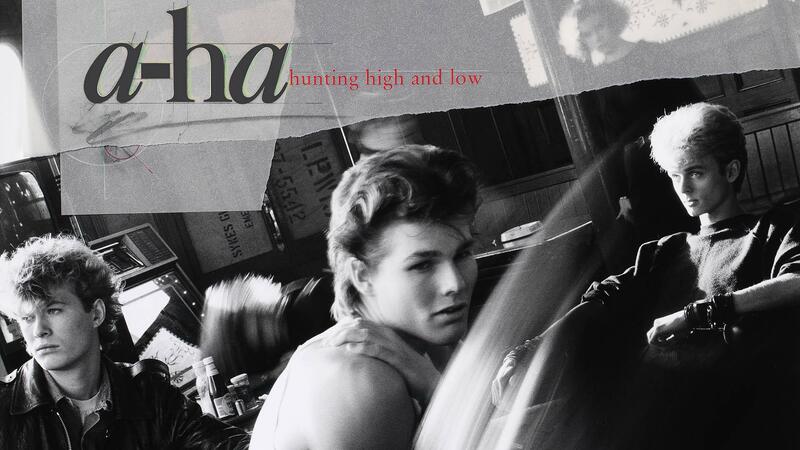 Get the latest news about a-ha and the guys' solo projects here. Follow Magne on social media via the links below.  Visit Morten's official site at http://mortenharket.com/ and follow Morten on social media via the links below. Follow Paul on social media via the links below.